" As a client i have nothing but praise for PBE as a company and Danny Crellin as our agent. Not only was he the most motivated sales person i have met, he offered the best appraisal out of several agents and within a week our house was sold and at the price he recommended and we desired. Quickly, efficiently and absolutely no hassles. 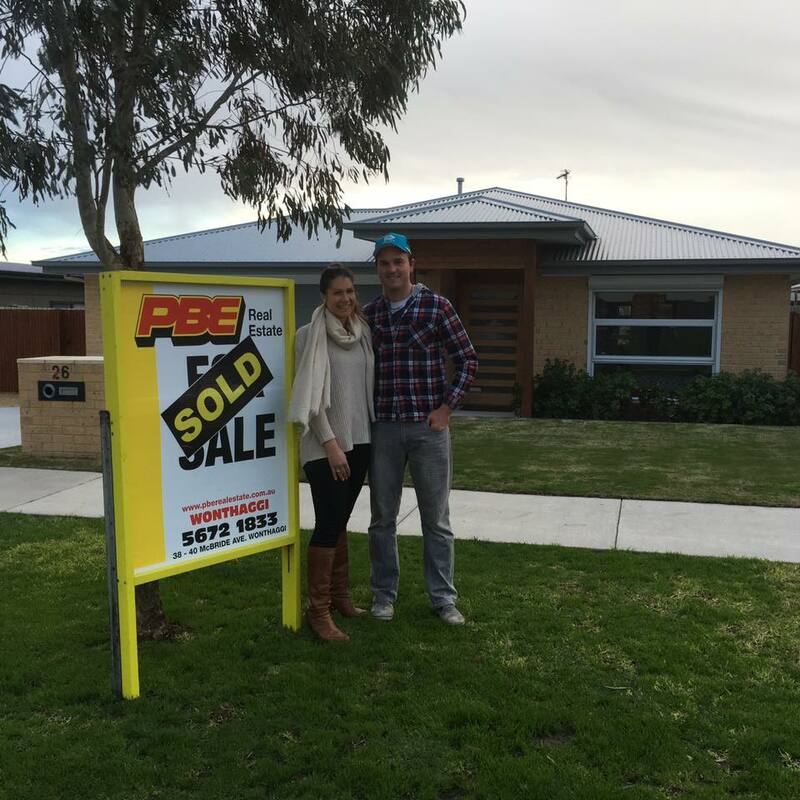 I... would highly recommend Danny and his colleagues at PBE as your first choice in Wonthaggi and surrounding areas." I just want you to know how much I appreciate the professionalism of your staff member Kainen Schrape. He did a fantastic job handling the sale of my little property in Nth Wonthaggi and went above and beyond to ensure all went the way I requested. This took enormous pressure off me whilst I am undergoing treatment. I am incredibly grateful for Kainen's efforts and friendship and just wanted to ensure the directors know how well he represents the firm. My kind thanks to all at PBE for managing my rental property over the last eight years or so also. I highly recommend PBE to all.